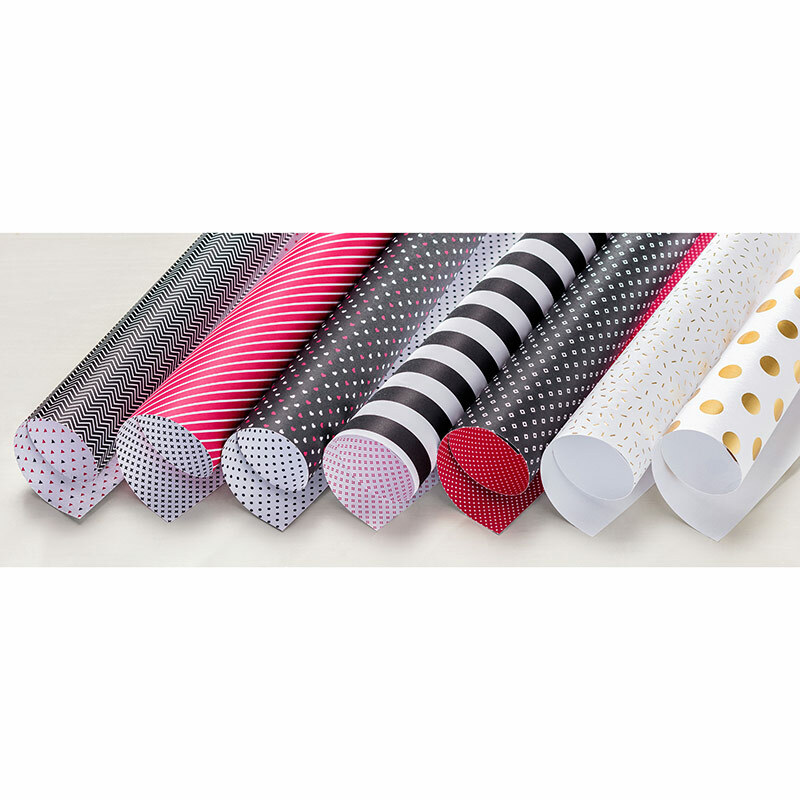 This week we are featuring the fabulous Pop of Pink Designer Series Specialty Paper. 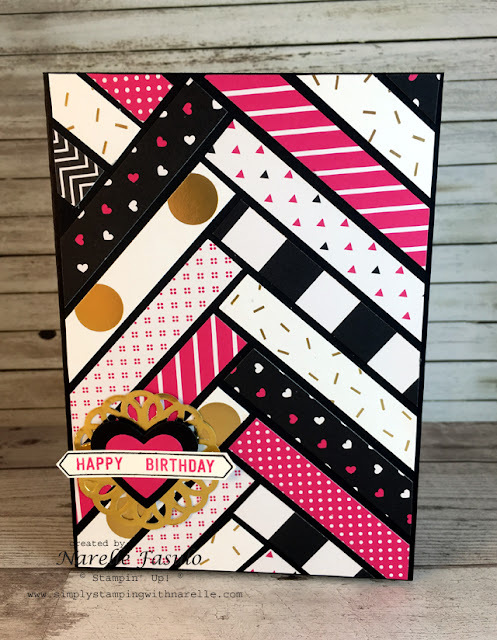 So here is the card that I made with the Pop of Pink Designer Series Specialty Paper. I chose this design as it is a fantastic way to show off lots of the designs in the pack. There are still more that I didn't use. Here is the whole lot. But you really need to look at the physical paper to truly appreciate just how pretty it is. So don't forget to grab yours soon. All the products I have used to create this card are listed below. Clicking on each one will take you to that product in my online store. 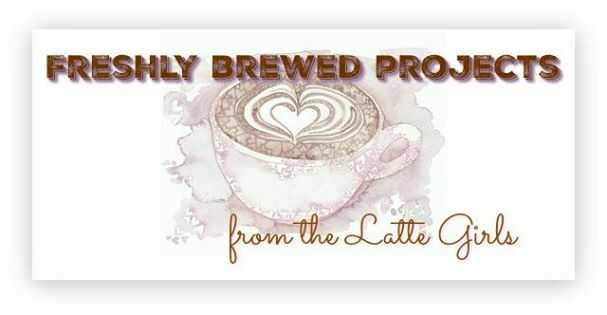 So now that you have seen my project, make sure you pop along to see what the other Latte Girls have been up to.